Why Ryan's Auto Repair in Wrightstown PA? 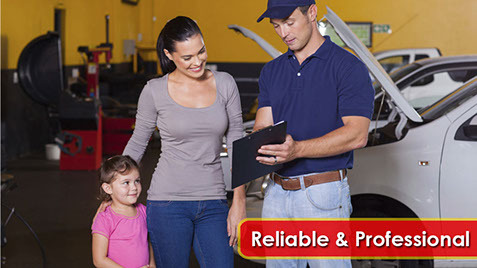 At Ryan's Auto Repair, we are experienced in all major and minor services for your vehicle. We take pride in our work ad our reputation. We work hard to offer you the best auto repair service in Wrightstown PA and surrounding areas. We ensure that we give you the highest quality service at the most competitive and affordable rates in the area! Do not take our word for it, check out our 5 star reviews throughout the web, especially those on Google. Our happy customers have been coming back to us for years because of the relationships we build with our customers. Call us Today to schedule an appointment.